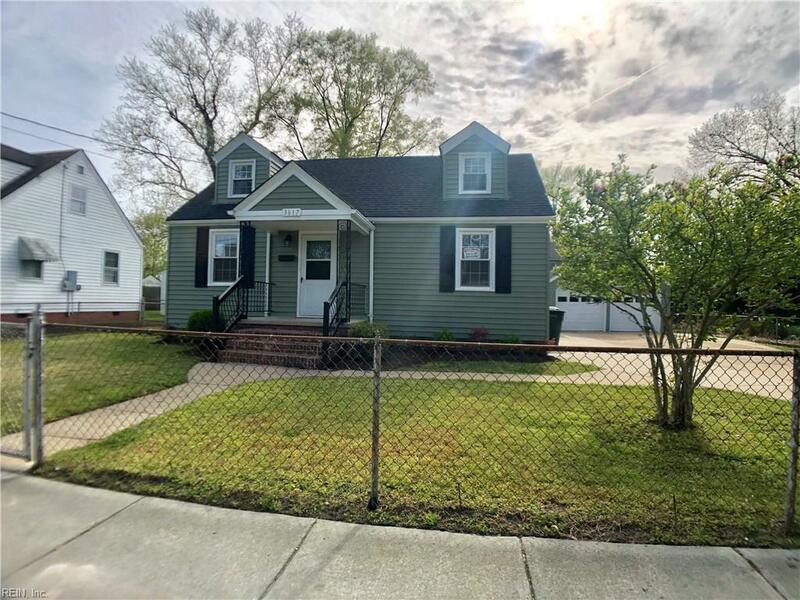 3617 Humboldt St, Norfolk, VA 23513 (#10252589) :: Abbitt Realty Co. 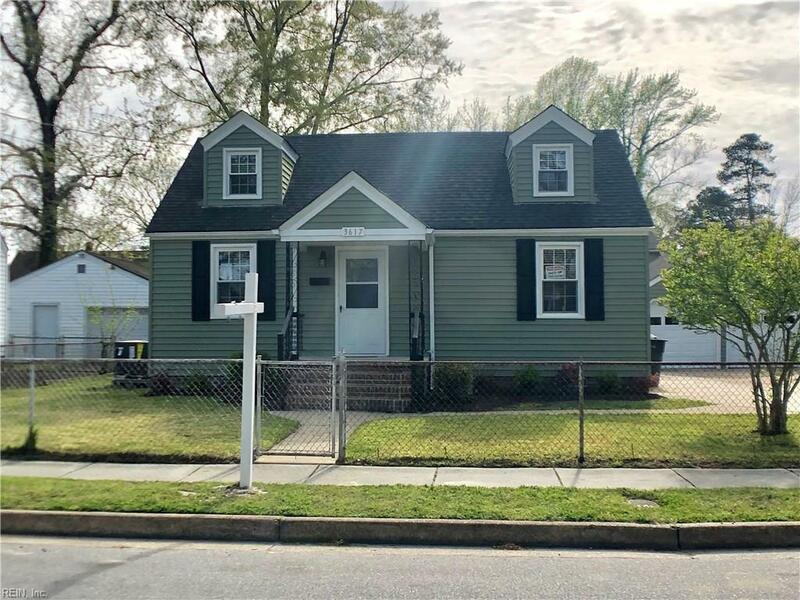 Fully renovated 4 Bedroom 2 full bath cape code style home. 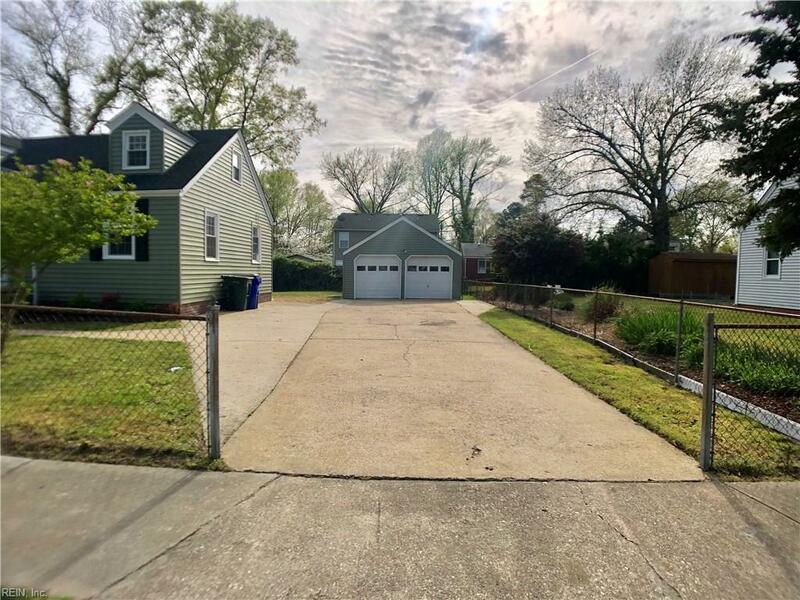 Featuring an open floor plan, with a new gourmet kitchen with new cabinets, granite countertops, stainless steel appliances and a custom tile backsplash. 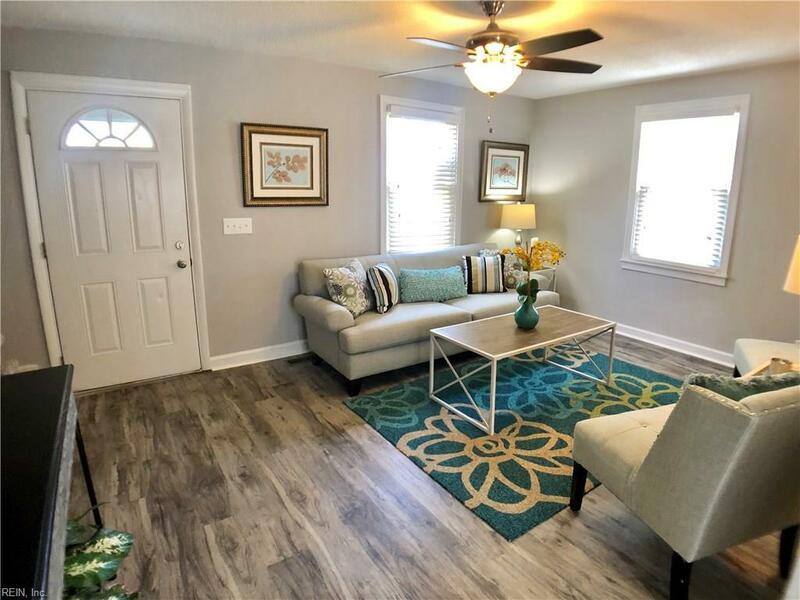 All new flooring and fresh paint throughout. First floor master bedroom with a full bath. Updated baths with new vanities and tiled showers. The only thing left to do is move in.